Bates, Amy June. Very Good. 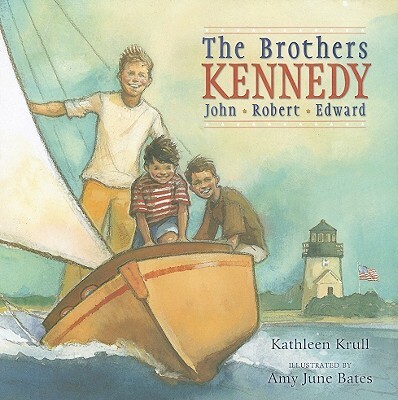 The Brothers Kennedy: John, Robert, Edward by Krull, Kathleen, 2010-01-26. Glued binding. Cloth over boards. With dust jacket. 40 p. Contains: Illustrations, color. Intended for a juvenile audience. Like New. Great shape-pages are unmarked and sharp. Has a remainder mark. Hardcover Used-Like New 2010.